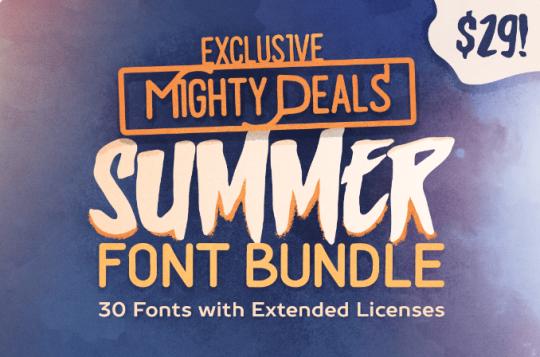 DEAL: 30 Cool summer fonts for $29 - 97% off! 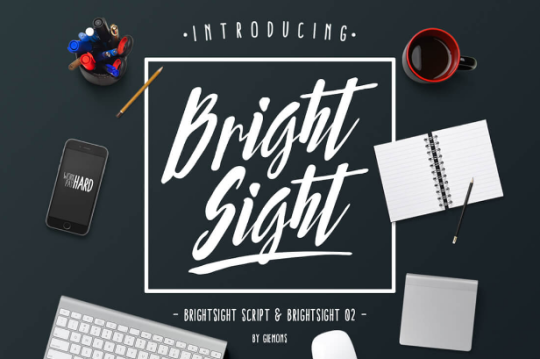 This week’s deal is 30 fonts from six different designers. 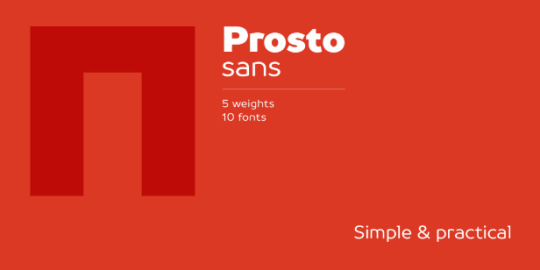 Purchased individually, these fonts would cost you $937, but you can buy them here, together, for only $29. That’s 97% in savings! 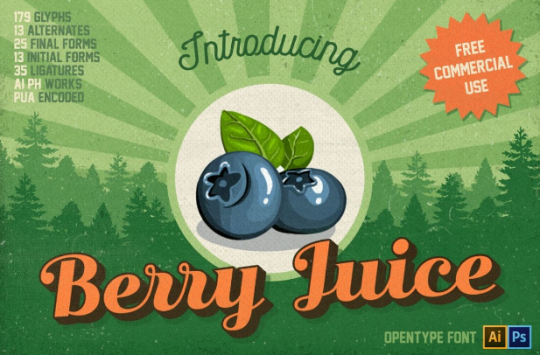 Six different designers provide five fonts each in TrueType and OpenType formats. 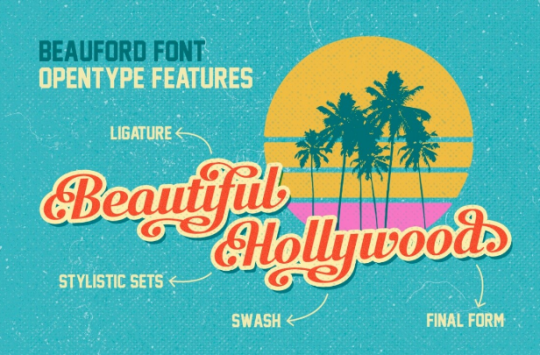 These fonts have been handpicked to be perfect for all your summer promotions - whether personal or commercial - and come with all sorts of extra design elements so you can use them to their full potential. 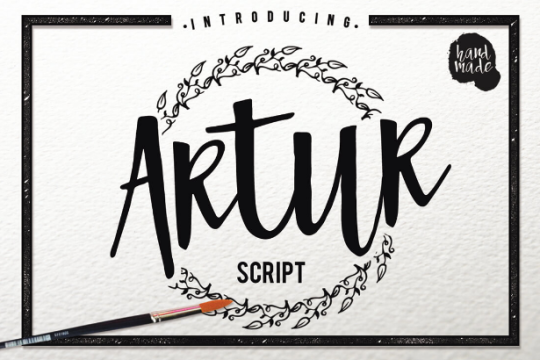 Normally, these fonts would cost $937, but for a limited time you can get all 30 for only $29! That’s $908 off the list price! Act fast - like summer, this deal won’t last forever.